I am Aliesha Shepherd and this is my partner Roxy. I have been working with clients and their dogs for many years now. Prior to that I worked at at Veterinary hospital for 5 years. I had previously trained, and certified, my Siberian Husky Pippin, to work as a Therapy dog for local hospitals and schools. My current dog Roxy, is an Australian Shepherd who was a neglected rescue. We have both learned a lot on our 5+ journey together. She suffers from separation anxiety, as well as several other fear related issues. She also has a higher drive than your average house dog and has needed to learn how to handle herself with young children. I will help you create the best relationship you and your dog. I focus on positive reinforcement and operant conditioning (i.e. Pavlov's dog) as my main methods of training. Check out my blog, Youtube, and Facebook to see how I work and get tips and advice as well! 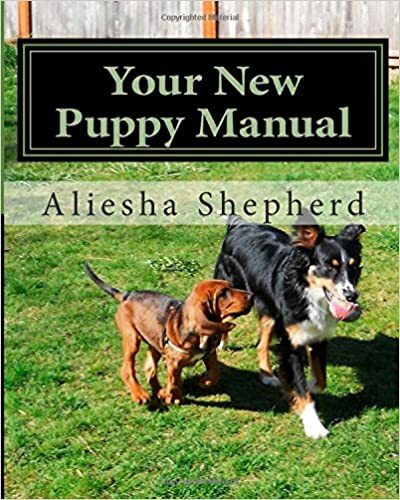 Aliesha is very professional, has a passion for this and gives incredibly sound advice. Her prices are very reasonable and as far as we are concerned she is worth more. We will not take our border collie/Aussies to anyone else. Try her, you won't be disappointed. like her prices were low and the results were incredible! I was sad when she moved because I had so people asking for her info. However, having been one of her clients I can tell you that she will be successful no matter where she is. Aliesha is awesome!! Aliesha is awesome!!! She really knows her stuff. I would highly recommend her to anyone! She has helped to break our dog of his most frustrating habits. And she did it efficiently and in a manner that the whole family felt comfortable with.